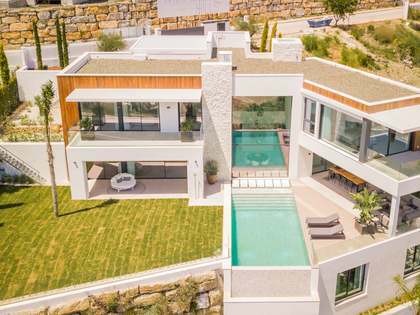 Fabulous modern villa of 412 m² with a 1,200 m² garden and a tempting turquoise heated pool, located in the prestigious Los Arqueros residential golf community in Benahavis. 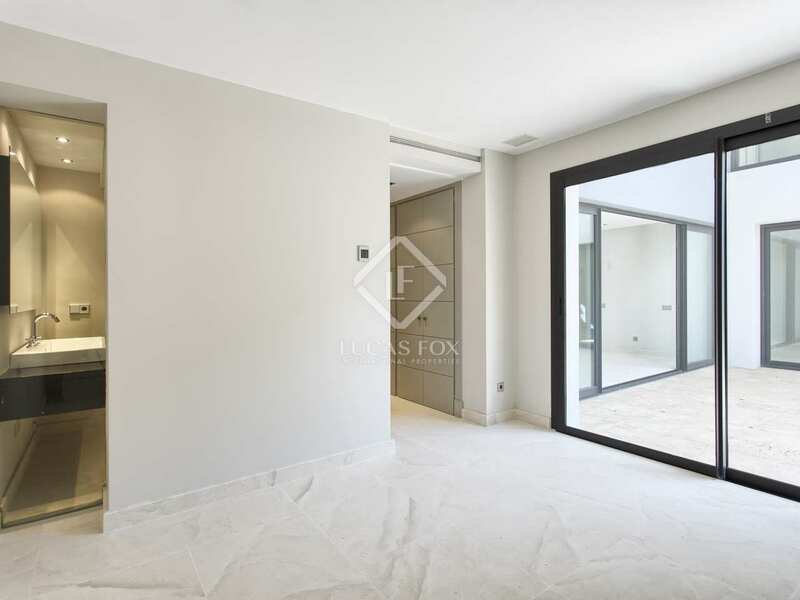 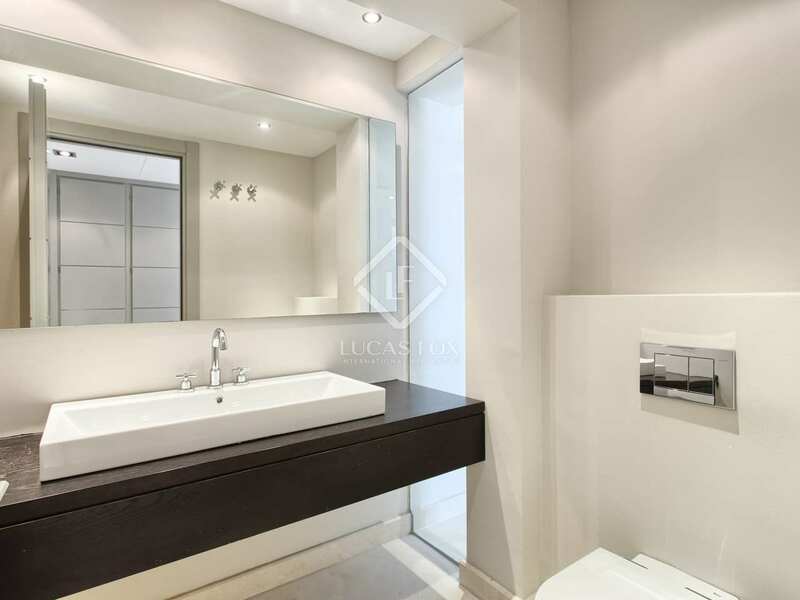 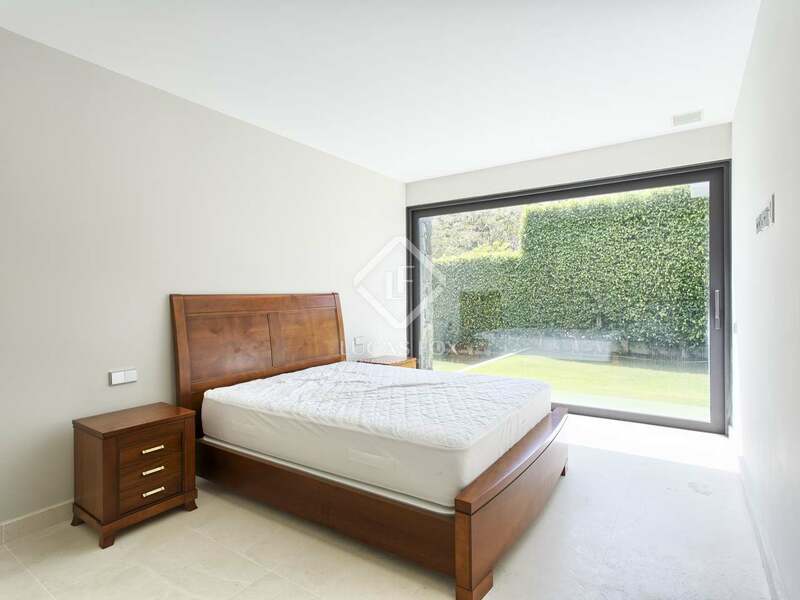 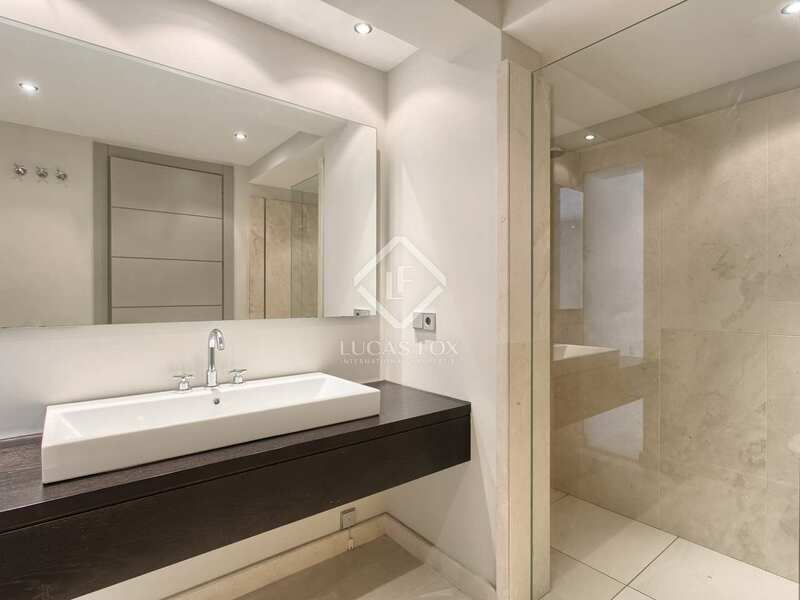 It is close to all amenities and just 10 minutes from Puerto Banus, San Pedro and the beach. 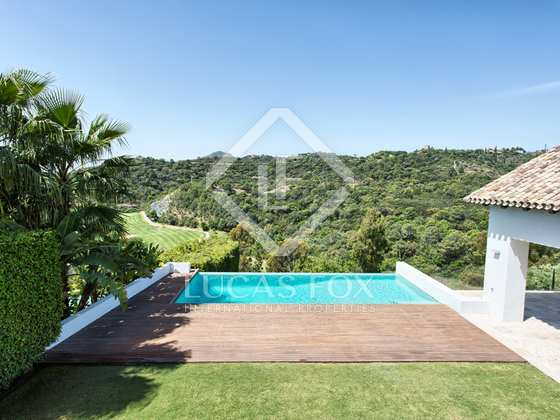 Built in 2011 this stunning south-west facing villa is an oasis of peace and privacy. 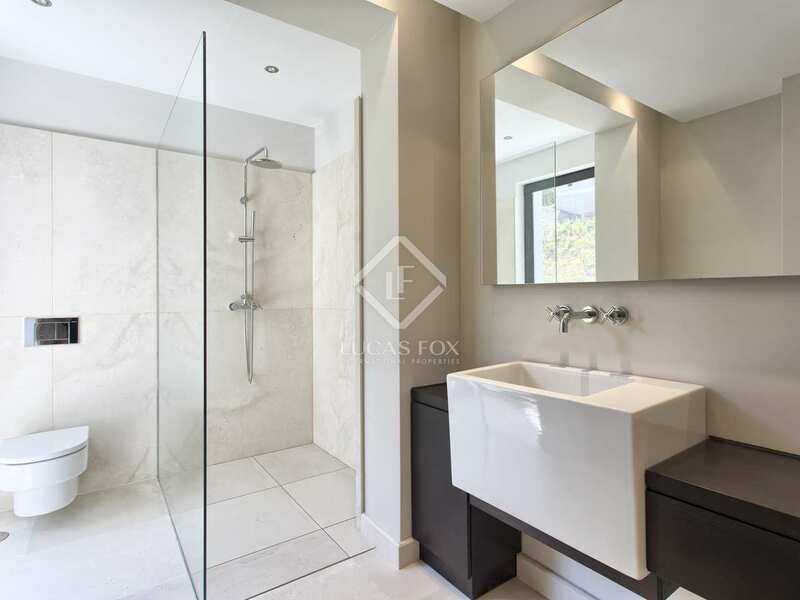 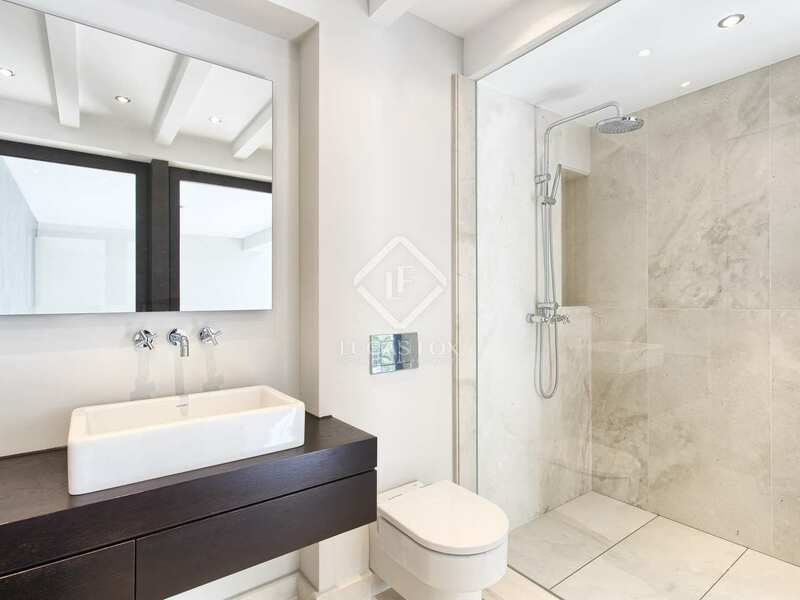 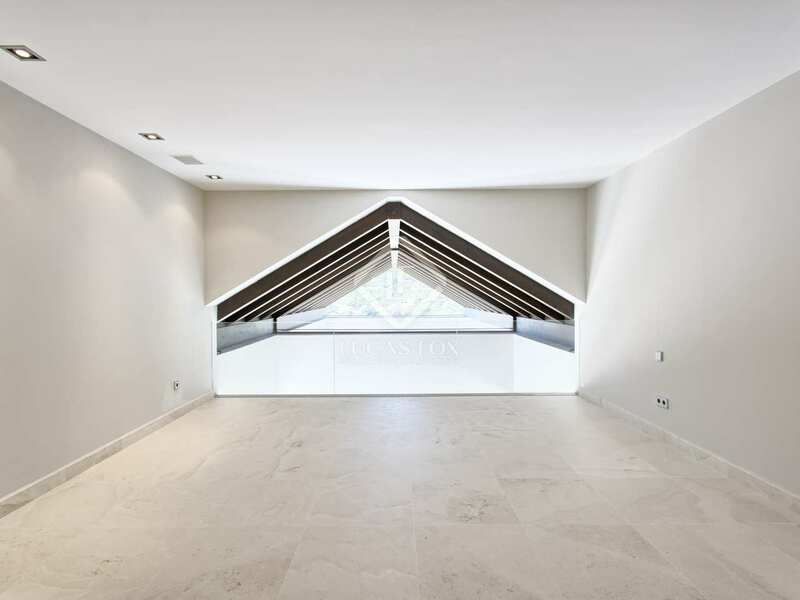 The main floor offers a gorgeous living area with high ceilings and a fireplace, a fully fitted open plan kitchen with a dining area and en-suite bedroom and covered and open terraces with direct access to the heated pool and a large, level garden. 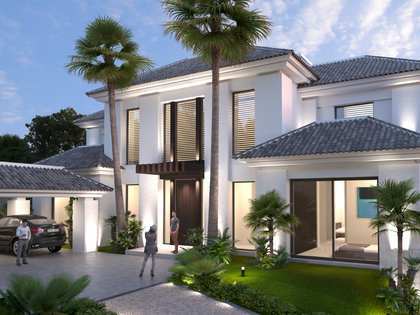 The first floor offers a master bedroom suite and 2 further en-suite bedrooms while the lower floor has a lounge with a patio, 2 en- suite bedrooms, a games room and a garage for 2 to 3 cars. 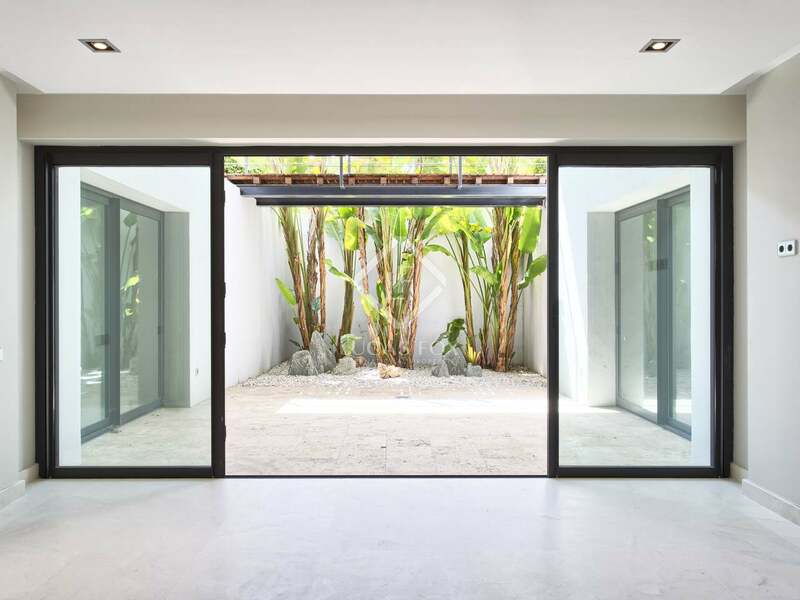 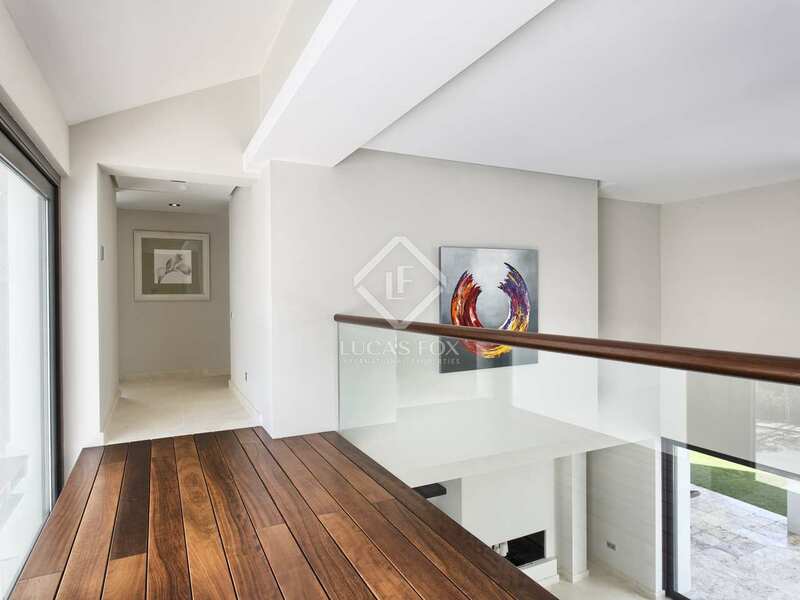 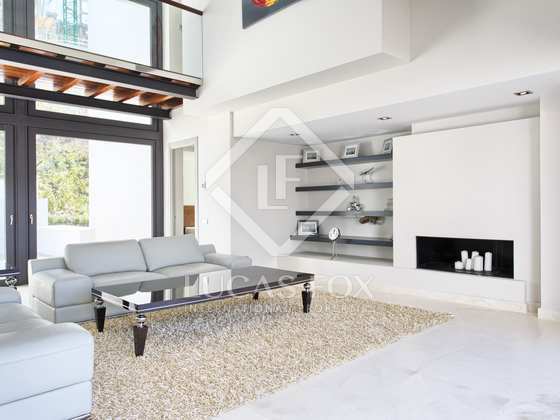 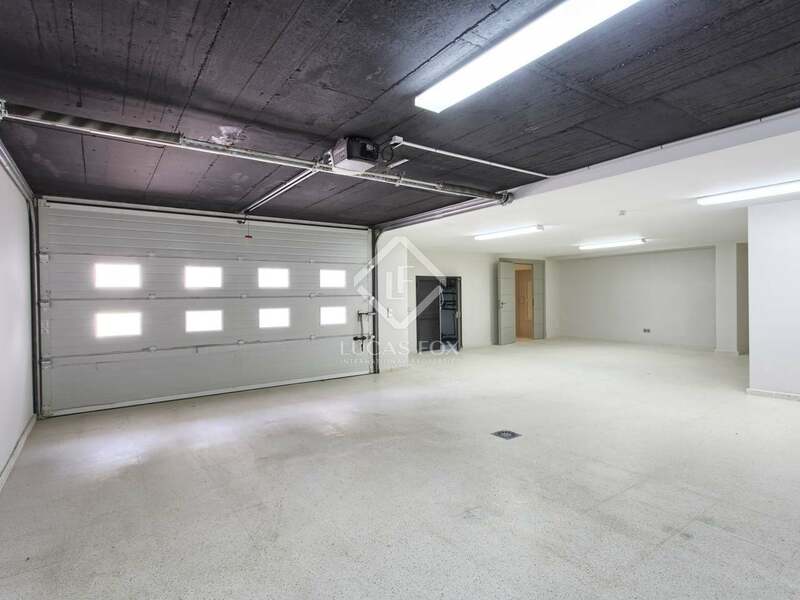 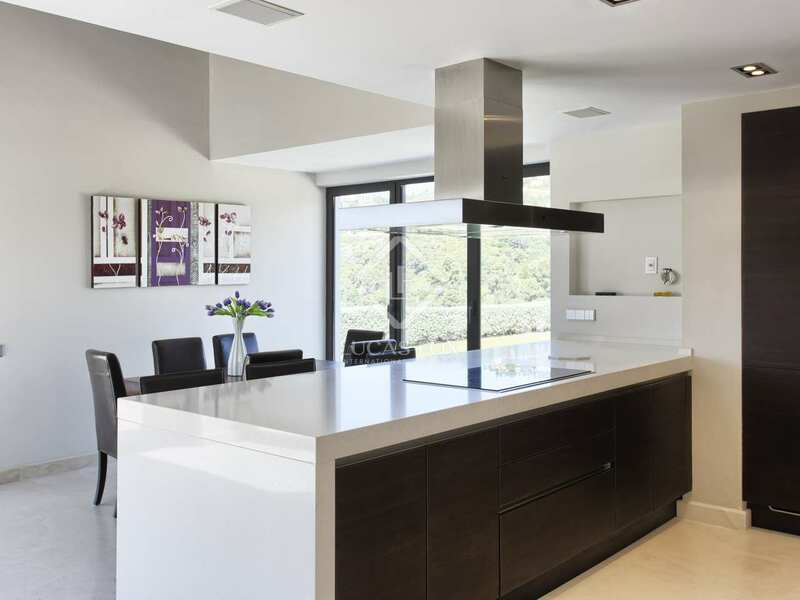 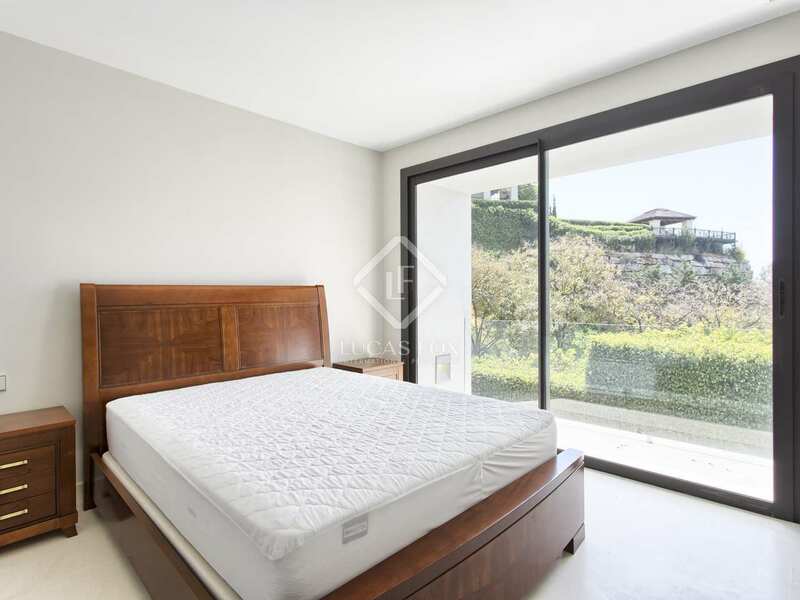 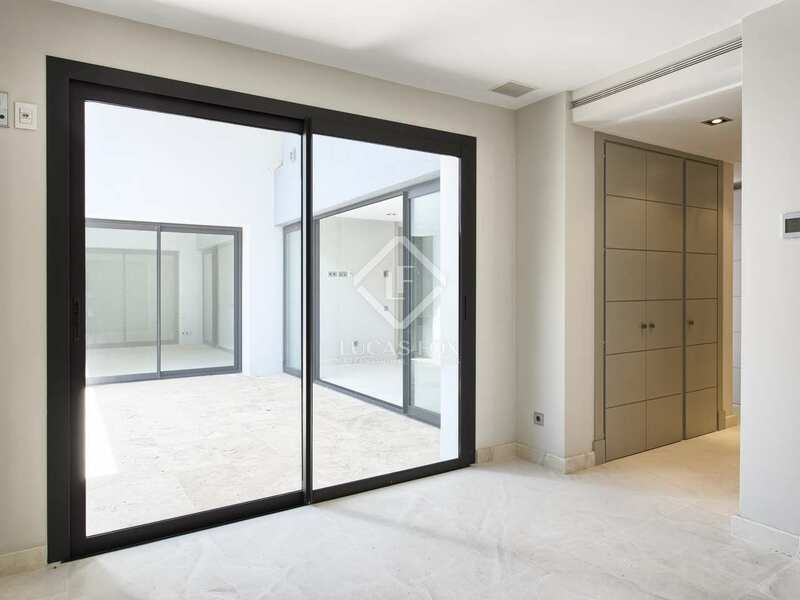 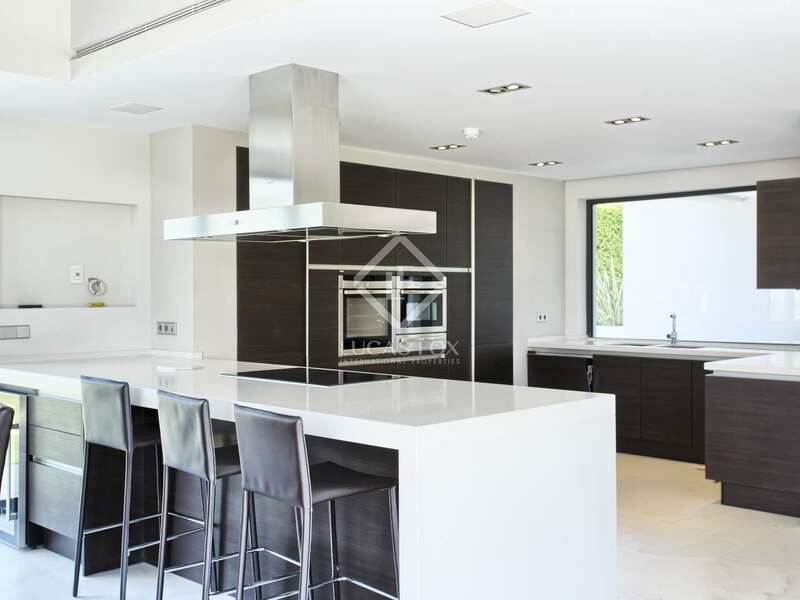 A stunning modern villa in a prestigious residential community in Benahavis. 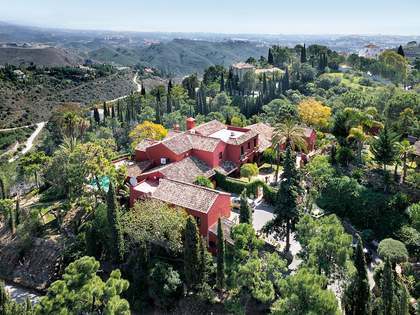 Villa located in the prestigious Los Arqueros residential golf community in Benahavis. 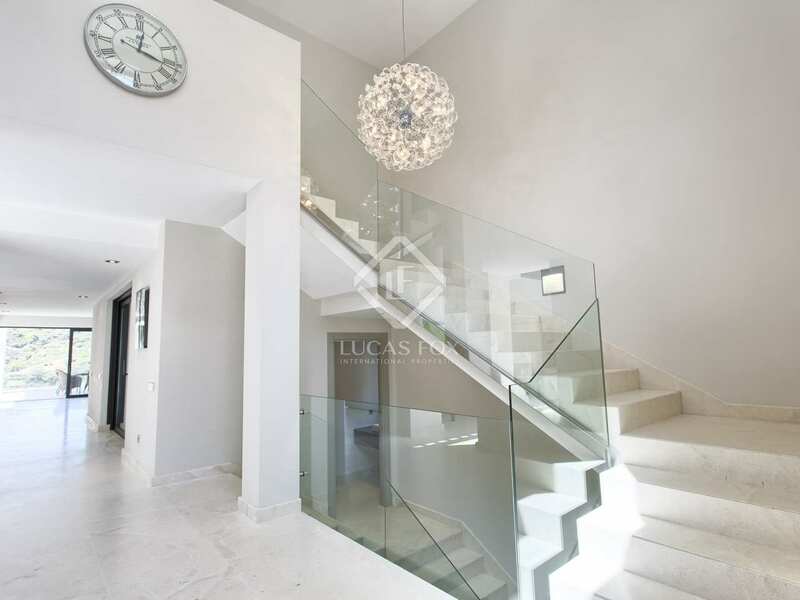 It is close to all amenities and just 10 minutes from Puerto Banus, San Pedro and the beach.